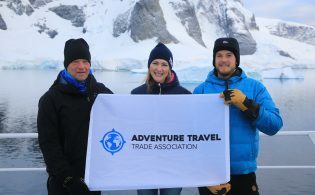 From 23 May-June 1 2017, the Adventure Travel Trade Association (ATTA) along with destination partners Argentina and Chile will introduce tour operators, specialized travel agents, and international travel media to the southernmost tip of South America. AdventureWeek Tierra del Fuego, a 10-day intensive familiarization tour, is the first of its kind to feature adventure travel opportunities presented jointly by both Argentina and Chile, and it promises to be filled with memorable activities, stunning scenery, and an opportunity to experience adventure travel at the end of the world. 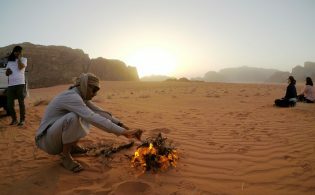 Participants will cover a lot of territory with a Land Rover expedition. 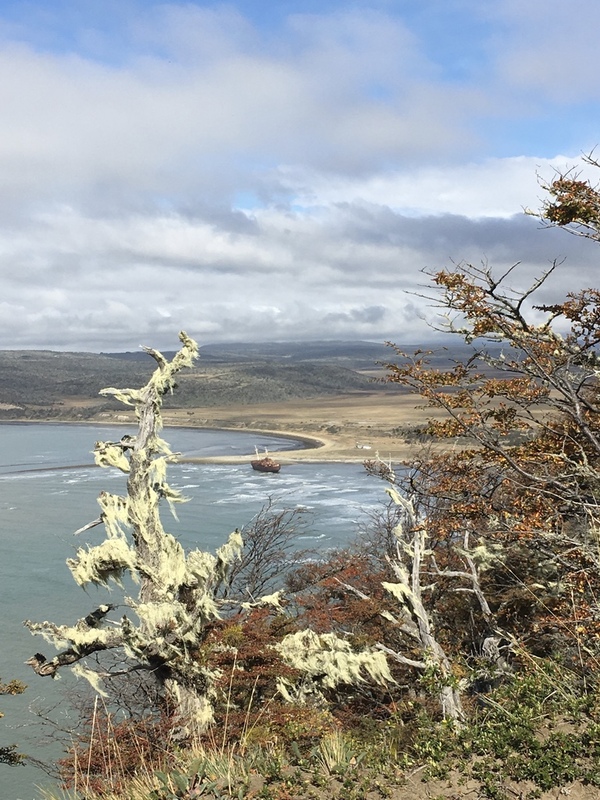 Tierra del Fuego’s history includes stories of explorers like Ernest Shackleton and Ferdinand Magellan, and the landscape still very much evokes a sense of exploration and adventure. Attendees will participate in a number of activities in both Argentina and Chile that showcase the many aspects of adventure travel in the area. 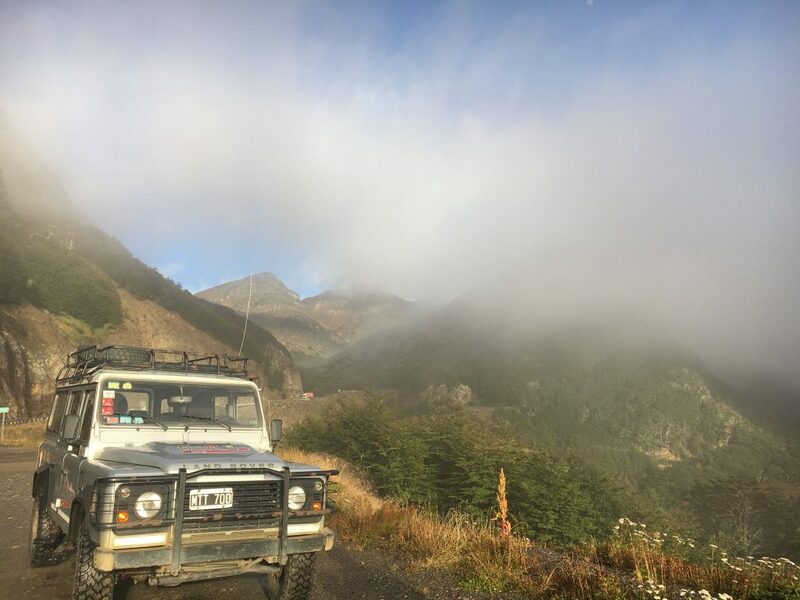 Participants will visit Cabo San Pablo in Argentina on the third day of AdventureWeek Tierra del Fuego. 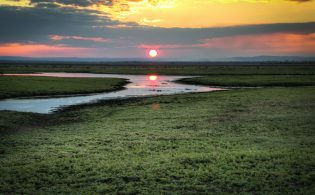 In Argentina, participants will go hiking, take 4×4 trips, and enjoy kayaking and canoeing excursions. 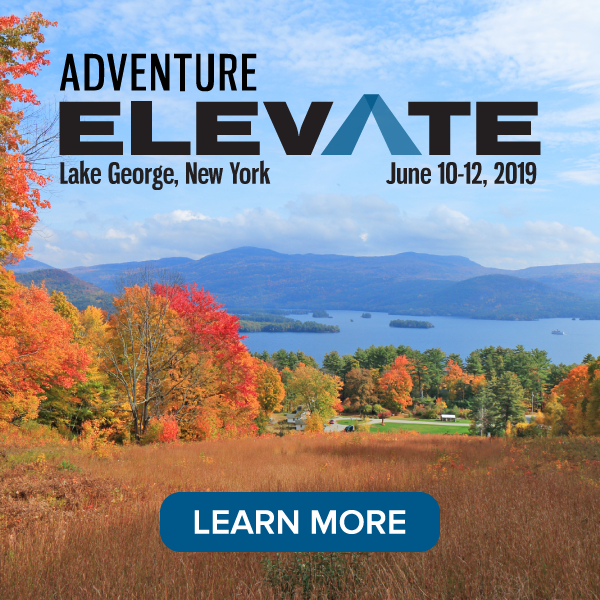 If there is snow during AdventureWeek — a possibility since it will be winter — there may be opportunities for snowshoeing, dog sledding, and snowmobiling as well. 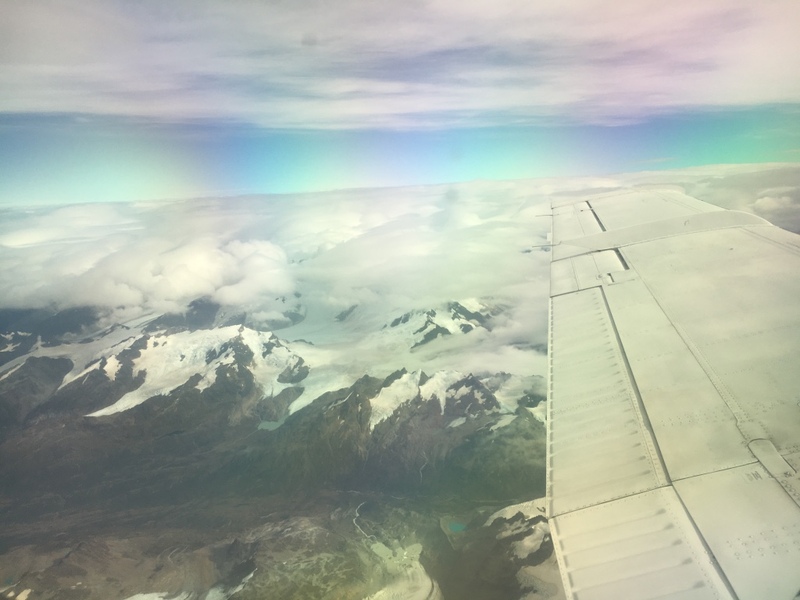 The flight from Argentina to Chile is worth a window seat. To cross the border from Argentina to Chile, attendees will take a flight complete with a view of the Andes mountains, glaciers, lakes, and rivers spread out across the country below. “It is jaw-dropping,” Stowell said. 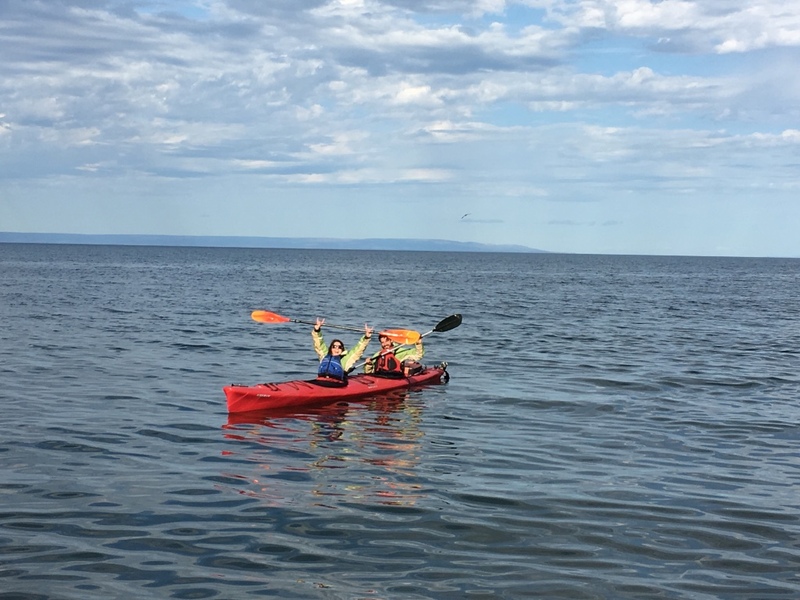 During the sea kayaking tour, participants may see minke and killer whales, sea lions, Magellanic penguins, Antarctic giant petrel, imperial shag, and more. In Chile, participants will explore via the Fitz Roy, an expedition ship, with stops for hiking, fly-fishing, wildlife viewing, kayaking, and more. They will spend the night in Karukinka Natural Park, which, Stowell noted, has a “wild and remote landscape.” In fact, Chile recently committed to expanding national parkland in the country by approximately 11 million acres, promising to keep much of this landscape protected for many years to come. The Strait of Magellan in Chile is one of the final stops on the 10-day tour.